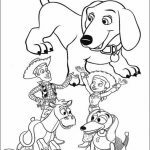 Did you know that all three movies of Disney's Toy Story are included in the list of best 250 movies of all time by IMDB? 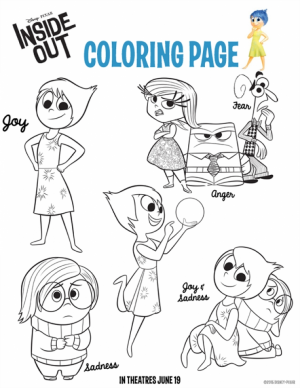 Yep, that's the fact. 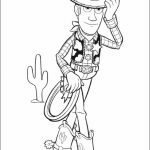 The highest rank was given to the first Toy Story movie, which I absolutely agree. 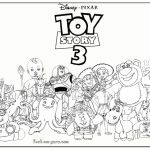 Toy Story 2 and Toy Story 3 are good but they don't have what it takes to remain as a good memory in people's mind, unlike the first movie. 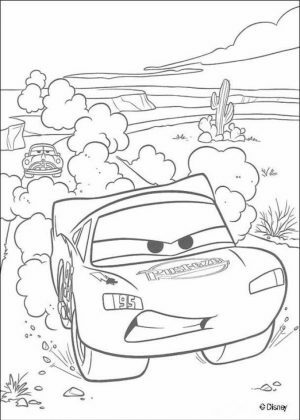 I still remember most of the scenes from the movie. 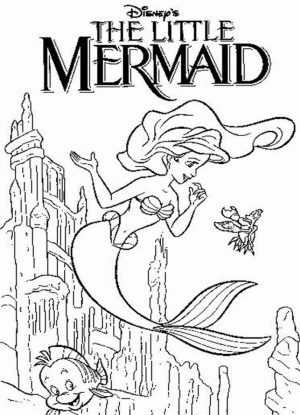 I watched it for the first time in the late 90s, and still watch it again and again until today. 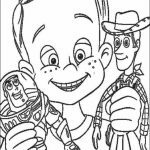 That Woody, the jealous cowboy can get along with a toy he hated the most, Buzz Lightyear, only because he wants to make his owner, Andy, happy is very touching. 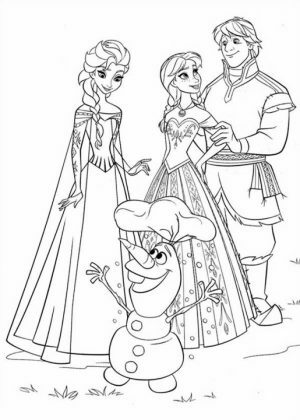 He finally learned his lesson that jealousy is not a good thing. 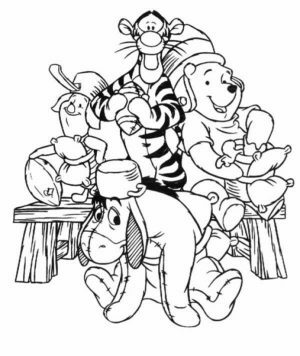 His friends who used to listen to him decide to stay away from him after what he did to Buzz out of jealousy. 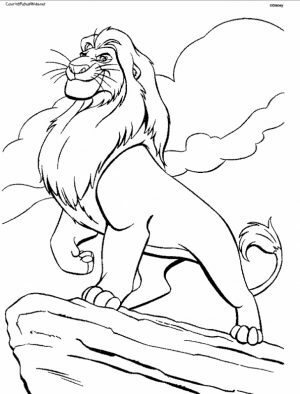 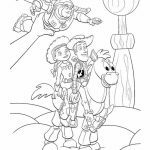 Anyway, if you're looking for some nice looking Toy Story coloring pages for your kid, you can find some of the best of them in this post. 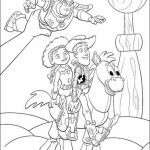 These coloring pages of Toy Story are adapted from all the three movies. 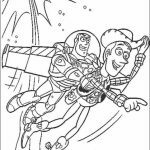 You can see Woody and Buzz hanging out and doing some adventure together. 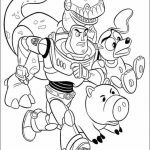 There are also some classic characters from the first Toy Story movie such as Sling, Rex, Mr. and Mrs. 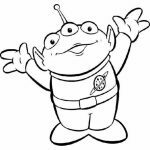 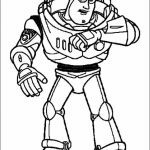 Potato, Pizza Planet Alien, even Bo Peep is on these Toy Story coloring pages. 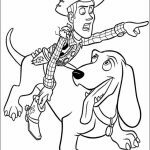 From Toy Story 2, you've got Jesse and Bullseye. 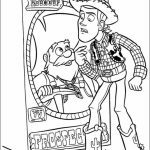 There is also that old miner toy, but I forgot his name. 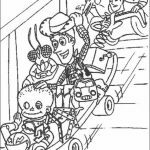 From the third movie, you can see Andy and Bonnie playing with his toys in these Toy Story coloring pages. 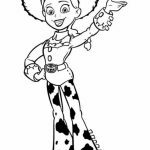 There are also a couple of Bonnie's original toys, namely the theatrical hedgehog and the unicorn (forgot their names, too). 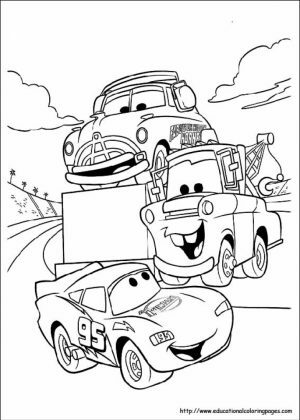 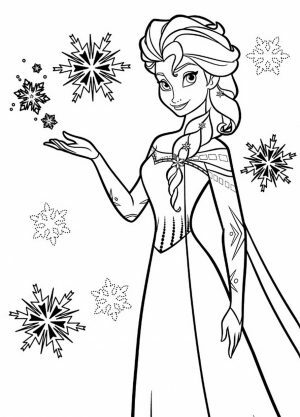 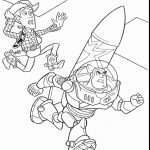 All in all, these Toy Story coloring pages can really turn your kid's weekend to an excitement. 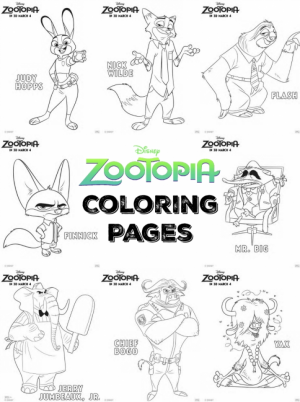 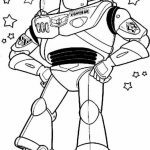 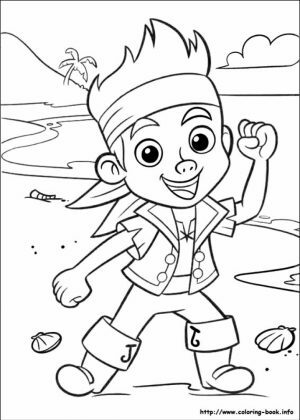 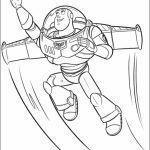 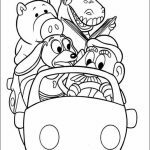 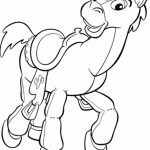 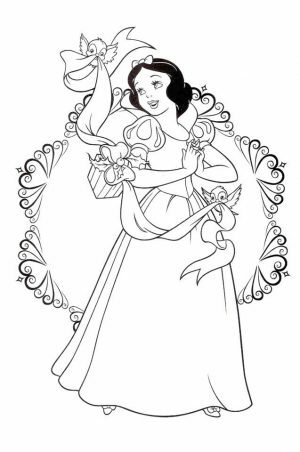 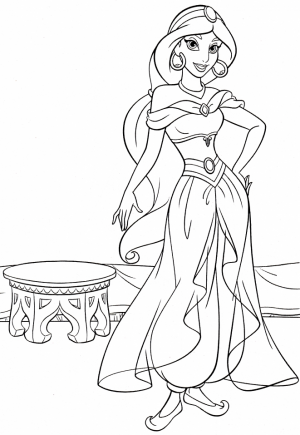 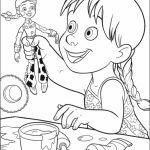 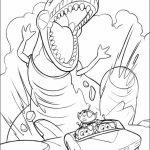 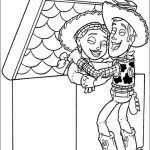 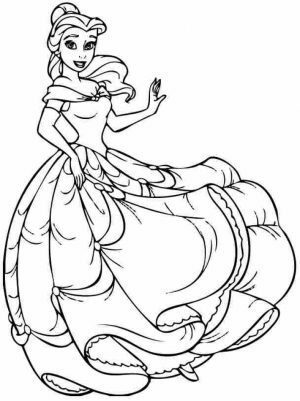 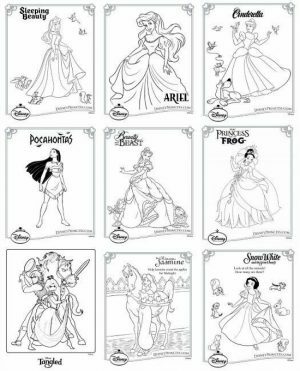 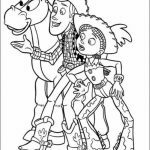 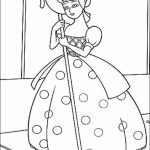 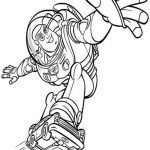 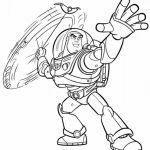 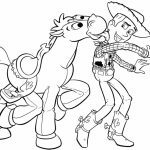 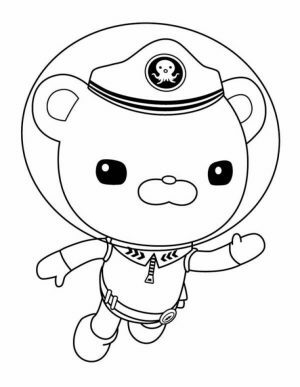 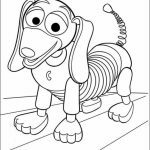 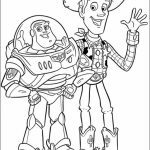 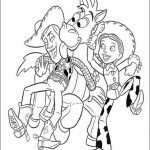 Related Posts "Toy Story Coloring Pages"